We recently assisted one of our customers with a major business evolution to inkjet. The company migrated from a cut sheet toner printing environment to continuous roll-fed inkjet platform. It’s a journey becoming common as clients demand the flexibility inkjet provides and printing companies scramble to respond. Our customer understood this change differed from past equipment upgrades. One does not simply plug in a new inkjet device and proceed with business as usual. Gimbel & Associates prepared the company for a major implementation. The process involved planning, testing, training, and considerable workflow process modifications. As printing companies make the toner-to-inkjet transition they must consider the project holistically. The project will affect nearly every part of the workflow, from new skill development and color management education to material movement and reorganizing the physical space. Any aspect of such a major upgrade could impact implementation schedules, customer satisfaction, and return on investment. Detailed project management with a cross functional team can insure no parts or tasks are overlooked. Our customer had to include construction in their plans. The physical size of the inkjet press and paper rolls required them enlarge doorways, change workflow for finishing, and relocate the shipping department. Careful timing was necessary to ensure the company continued to meet ongoing customer requirements for work in progress during construction and a lengthy implementation schedule. The speed at which the new press would generate output also caused concern. We helped our customer evaluate their finishing capabilities. The new inkjet device creates print four times faster than the old equipment. Finishing had to keep up or the production process would create a serious bottleneck. We recommended our customer test the barcode scanners used to match pages and covers to ensure they would perform at the necessary speed. Because of our testing, the facility changed their barcoding formats, choosing a new code that could be read at higher speeds. 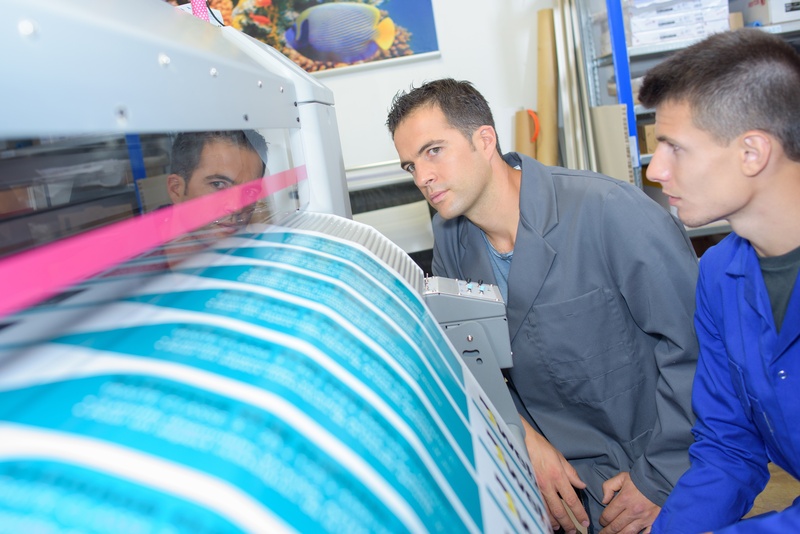 Inkjet upgrades usually require staffing and organizational changes. Company leadership must support the staff as the production process evolves. They must include operators and other staff in the change process and invest in the training necessary to prepare the staff with the skills required to produce the desired results. In this case, the printing company faced two major workflow changes. The differences between printing with toner, which sits on top of the paper and ink, which is absorbed, has implications affecting substrate selection, ink coverage amounts, drying time, and finishing, among others. Migrating from cut sheet to continuous roll media also disrupted the company’s normal production methods. They now had to cut the pages according to project specifications and keep all the pages in order while also syncing the front and back sides of the paper. Depending on choices printers make about their operations, they may have to modify their finishing equipment to handle roll-fed input. Their sheet feeders may have to be replaced with unwinders and cutters. Our client learned that constant improvement was necessary for success. They kept a close eye on costs, set benchmarks for productivity, and designed the project so both the employer and the employees felt they were winners. Human capital is expensive to replace, so the company placed an emphasis on employee training retention and tied compensation to productivity. If your organization is contemplating a similar transition, Gimbel & Associates urges you to benefit from the lessons learned by those who have gone before you. Align senior management and all stakeholders by bringing them together and discussing roles and responsibilities. Change management is critical and everyone’s role is important. Manage outside contractors. Get reliable quotes and be sure to keep on top of schedules and approvals. Build flexibility into the plan to allow for interdependencies and deliveries. Don’t underestimate the impact of physical space requirements. Leave enough space for large skids of equipment needed for the physical install. Navigating around existing equipment is difficult. Manage equipment delivery schedules to fit floor plans. Minimize the moving parts. Be aware of integration points. Consider testing and throughput planning. Most printers find they rely heavily on 3rd party support to get them through the installation and testing processes. 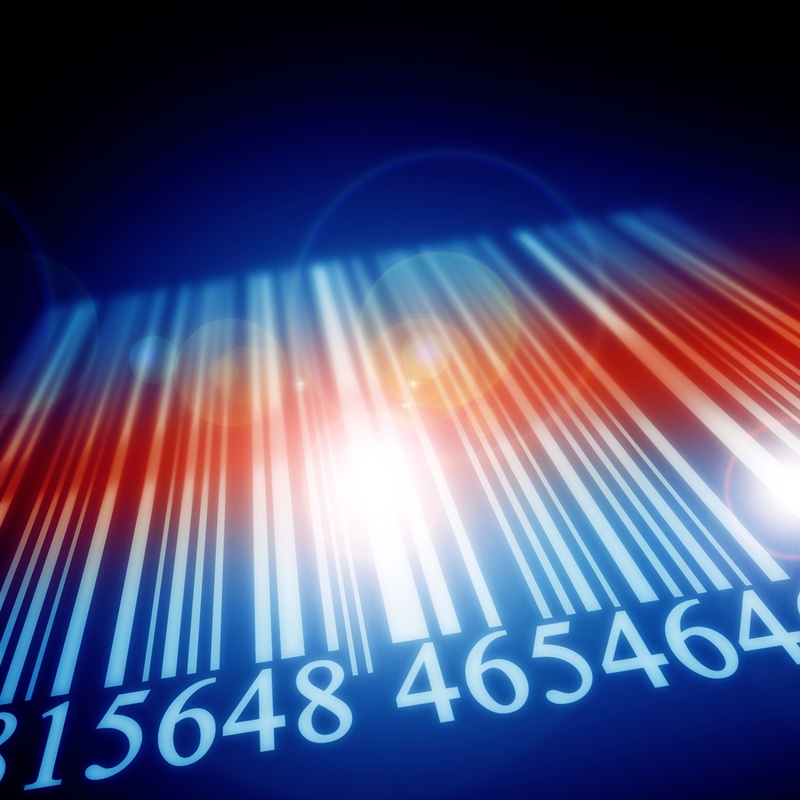 Adding inkjet printing to operations is a move most printers will have to make at some point. Be sure you don’t underestimate the impact this will have on your company. Inkjet migration projects affect nearly every part of your business. For expert help from people who have been through this process, call us!